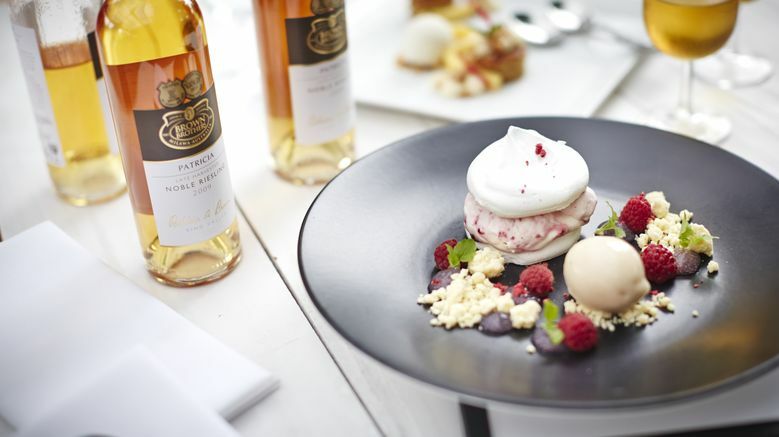 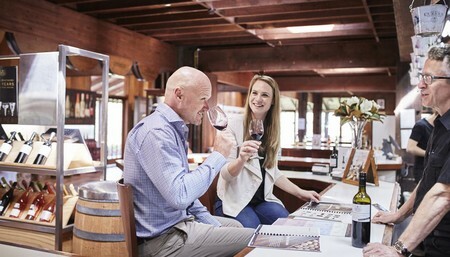 Brown Brothers is one of Australia's oldest and most loved wineries. 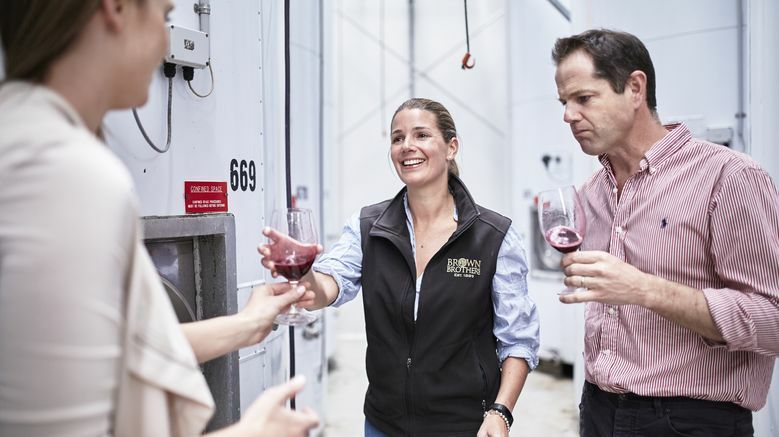 With four generations of wine making experience the Brown family are producing some of Australia’s most innovative wine from their King Valley Winery in the stunning Victorian high country. 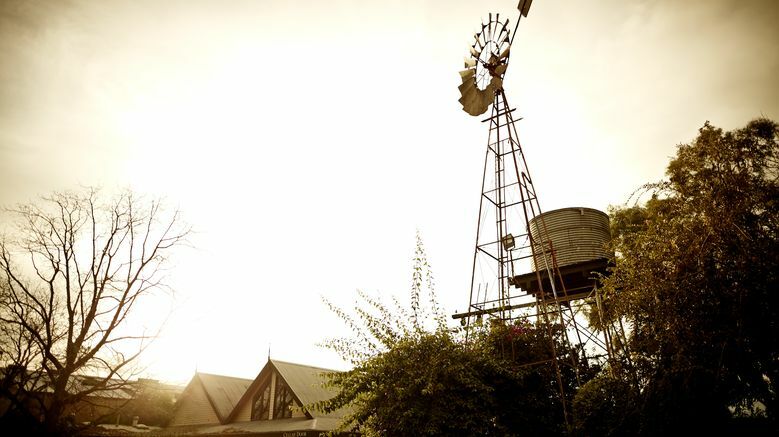 Located in the lower reaches of the King Valley, the Milawa Vineyard is the birthplace of the Brown Brothers company. 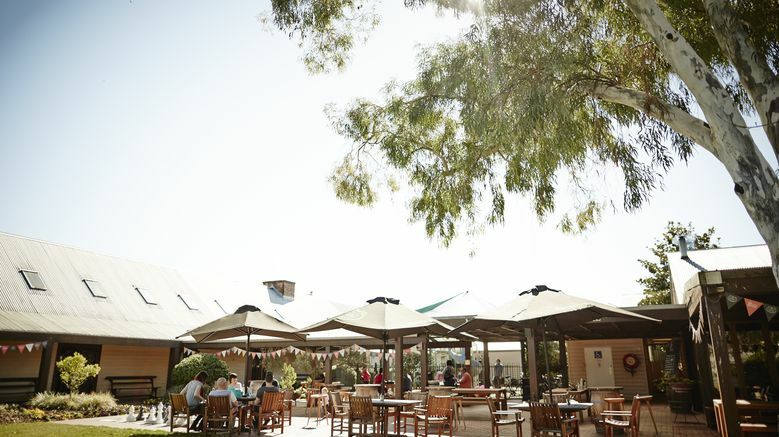 Surrounding the Epicurean Centre and Cellar Door, the Milawa Vineyard is the fruit source for renowned wines such as Patricia Noble Riesling, Shiraz Mondeuse & Cabernet and Dolcetto. 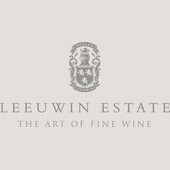 It is also home to Brown Brothers grape retrieval and winemaking facilities where thousands of tonnes of grapes are crushed each vintage. 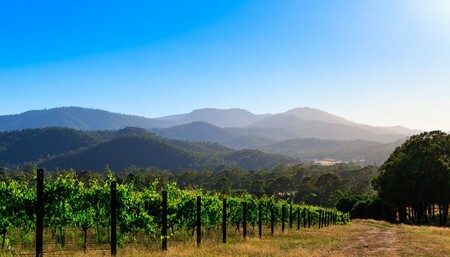 With the rugged and beautiful Victorian Alps as the backdrop and the surrounding green pastures of the King Valley on its doorstep; Brown Brothers Milawa offers a unique and exhilarating location to experience Australian wine. 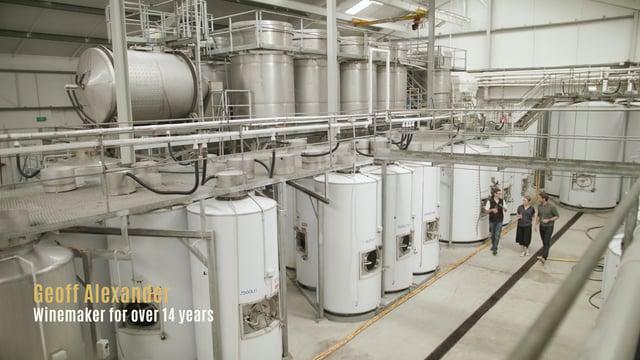 Over the years in a changing industry, the cornerstones of Brown Brothers remain constant. 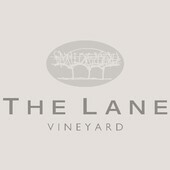 Still very much a family business; still hand-crafting wines. 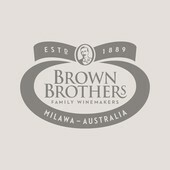 The business was founded in 1889 by John Francis Brown who established the vineyard at Milawa at the age of 18. 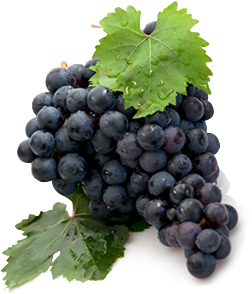 It was under the guidance of his son, John Charles Brown, that Brown Brothers established its reputation as a modern producer willing to experiment with innovative grape varieties. 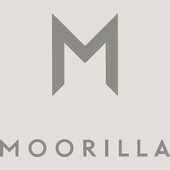 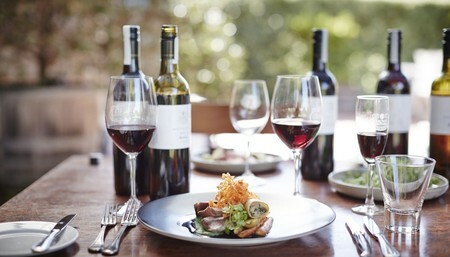 This experimentation and sense of adventure carries across the whole business and is evident at the Milawa site, home to fine dining restaurant, Patricia's Table; the more relaxed Epi.Curious wine and tapas bar; and the cellar door where you will discover a vast range of varietals available for tasting. 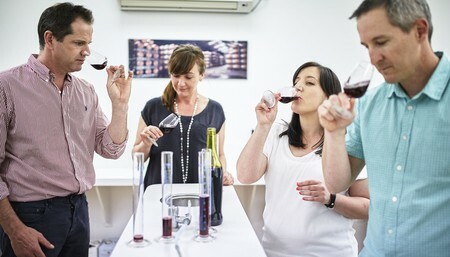 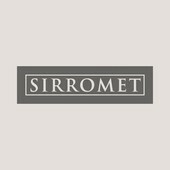 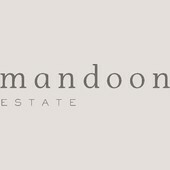 As a key member of Australia’s First Families of Wine, the third and fourth generations of the family is proud to maintain a reputation, locally and abroad, as varietal wine specialists and winemaking innovators. 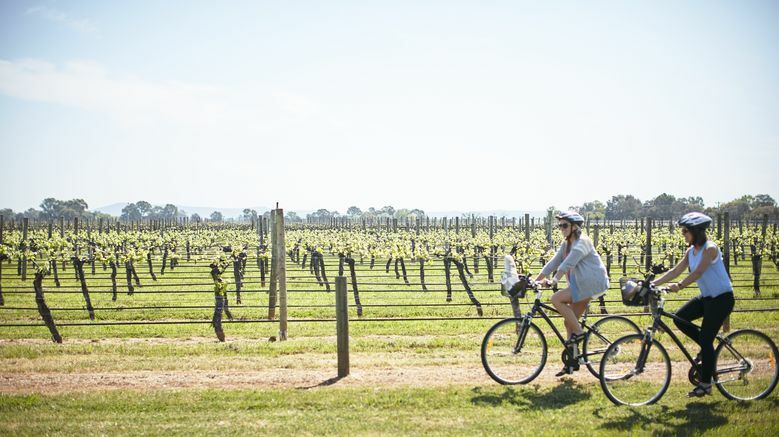 Victoria’s stunning King Valley is located at the foothills of the Alpine National Park, approximately 3 hours North East of Melbourne. 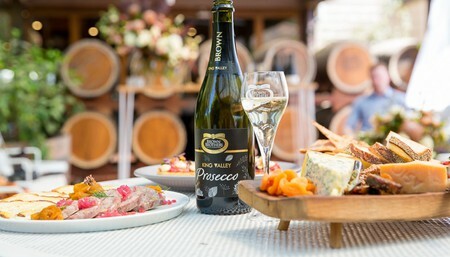 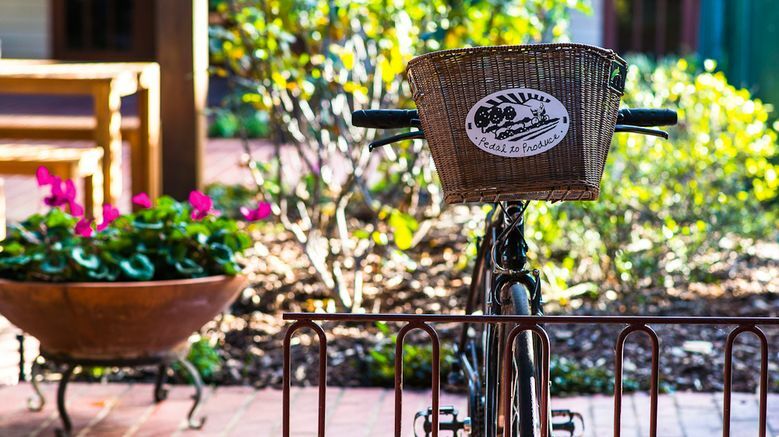 The King Valley wine region has become known as Australia’s home of Italian wine varietals, including Prosecco, Nebbiolo, Sangiovese, Pinot Grigio, Dolcetto, Arneis and Barbera, although King Valley varietals also include premium traditional cool climate wines. 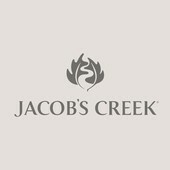 Ideally located 2.5hrs from Melbourne, on the road to Sydney via the Hume Highway. 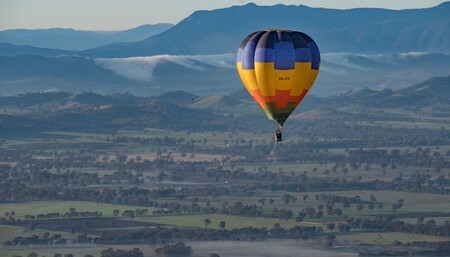 Or only 1 hour from the Albury airport.